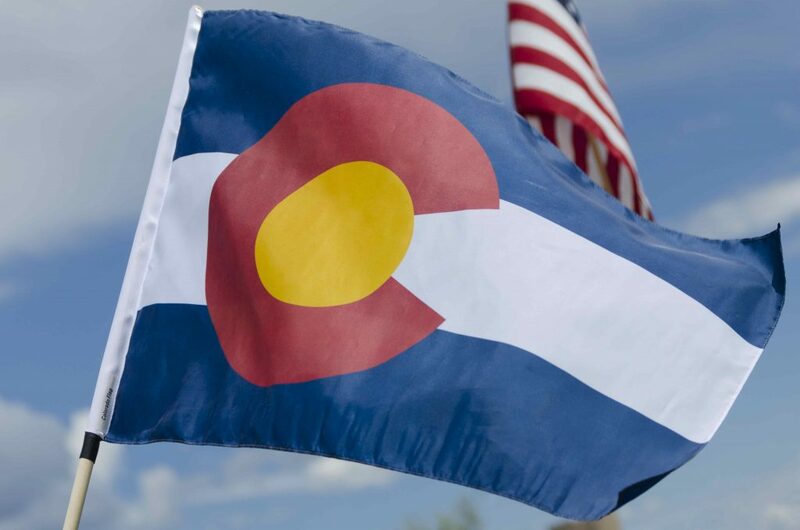 April 12th, 2019 – Colorado’s Governor Polis and Lieutenant Governor Primavera created the Office of Saving People Money on Healthcare. The new office is making some pretty bold plans to improve the health for Coloradans while also reducing the healthcare costs. In the near term, they plan on taking steps to reduce health insurance and out-of-pocket costs. They will focus on increasing hospital price transparency, establishing a reinsurance pool to reduce health insurance premiums, negotiating to drive down healthcare costs, lowering hospital prices, increasing consumer protections to reduce out-of-pocket costs and requesting a waiver from the federal government to import lower cost prescription drugs from Canada. In the long run, they plan to make investments in preventative care, improving access primary and behavioral health and helping providers leverage data to make sure Coloradans are getting the right care and the right time. They plan to launch a state backed health insurance option, reward prevention and primary care successes, expand the healthcare workforce, increase more access to healthier food, improve vaccination rates, reform the behavioral health system and support innovation in healthcare delivery and reform. It will be interesting to see how this all shakes out. It seems like a tall order, but even the longest journeys begin with a single step.